Collaboration with Molly Sherman and Nolan Calisch. 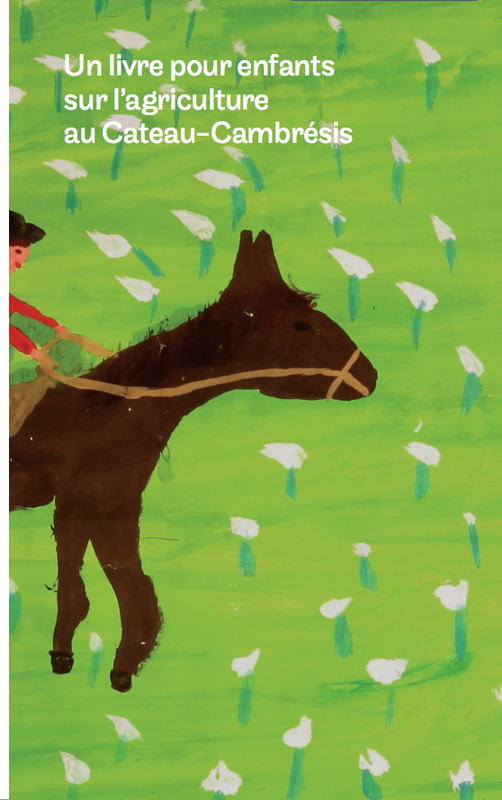 A children’s book on agriculture in Le Cateau brings together drawings by students from three classes at three different schools in the region to partner with Musée Matisse Le Cateau-Cambrésis, located in rural northern France. Made on the occasion of Book Machine (Paris) in the New Festival Centre Pompidou 4th edition and in partnership with the, Le Cateau-Cambrai.